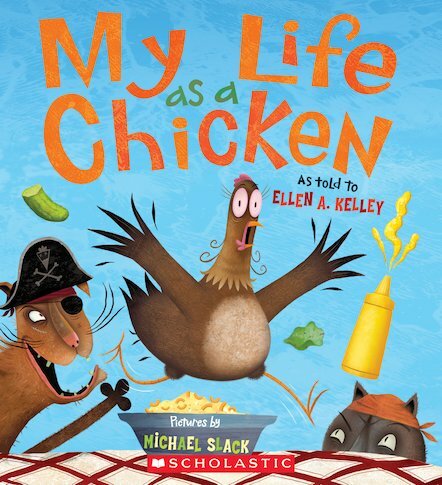 It’s hard work being a chicken, as you’ll find out in this frantic tale of Pauline Poulet’s numerous escapes from everything from boredom to pirates! This book stands out for its exceptional use of colour illustrations, which make both Pauline and the dangers she encounters even more vibrant and exciting. Discover the perils of Pauline’s life as she speeds from one disaster to another. Will she ever escape the frying pans and foxes? We definitely hope so! AD620L Lexiles are the global standard in reading assessment. They are unique as they are able to measure a child and a book on the same scale – ensuring the right book gets to the right child at the right time.